The song may be over 25 years old, but the lyrics still matter today. "It takes two to make a thing go right . . . It takes two to make it outta sight . . . "
Iris Presents, Inc., the promotion behind ESP101 [Learn to Believe] held weekly at Atlanta's Rush Lounge, hits us with two big pieces of news as the days drift towards the 2nd ever Imagine Music Festival. If you missed the inaugural Imagine Festival; if you partied hard those two exceptional days in August, last year, and want to take a lovely stroll down memory lane; or if you're on the fence about purchasing tickets for this year's show, Iris has just the video for you . . .
Are you sufficiently hyped? Are you extremely excited? 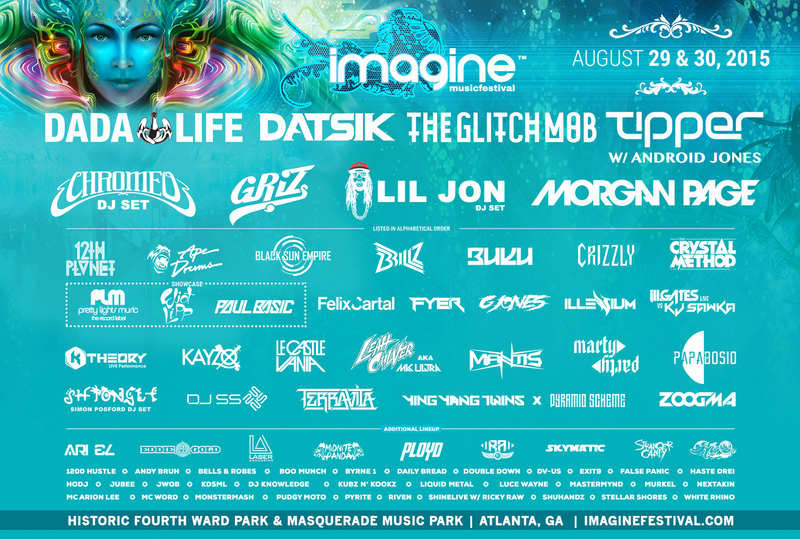 Good, because Imagine Music Festival is returning Saturday, 29 August and Sunday, 30 August 2015.